The J.W. 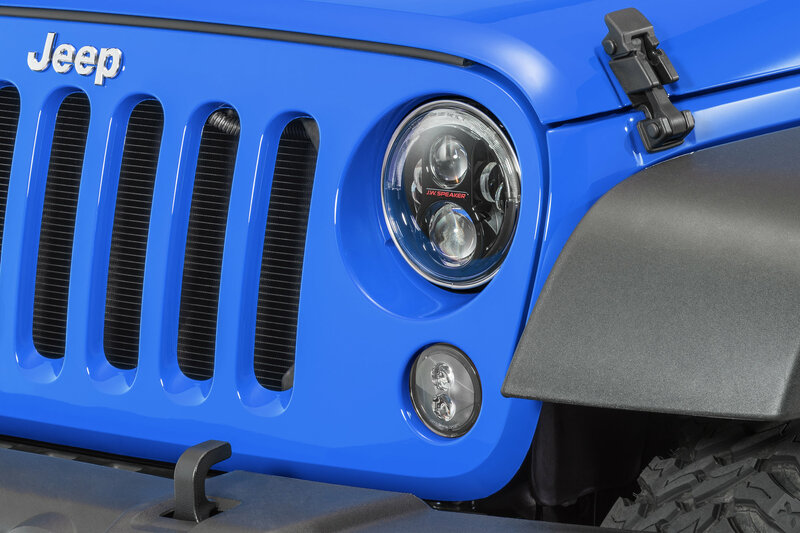 Speaker Evolution J2 LED Headlights are a high performance 7” round Jeep LED headlight offering dual-burn high & low beam optics. This technology combines your high and low beam when turning on your high beam, providing the driver with both widespread visibility along with a powerful punch of light down the road. 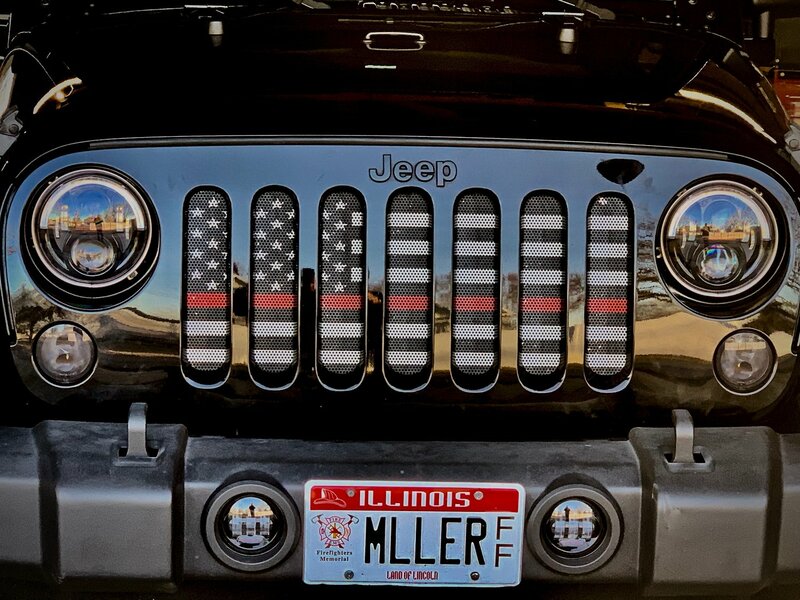 The lights are street legal supporting DOT standards meeting section 108 requirements of the United States Federal Motor Safety Standards. Your DOT-compliance is clearly etched on the lens of the light. The Model 8700 Evolution J2 Series offers a new technology called Dual Burn™, giving riders that powerful punch of light they are looking for at night, while maintaining the widespread visibility – lighting things up for both on and off-road users. Two different bezel colors available. Sold in pairs. Love these lights! super easy to install and very bright. I have had a few people flash their lights which probably means i need to adjust them down, but most people seem to be fine. I have asked several people and they all say they are fine. they look great, are very bright with a wide pattern. 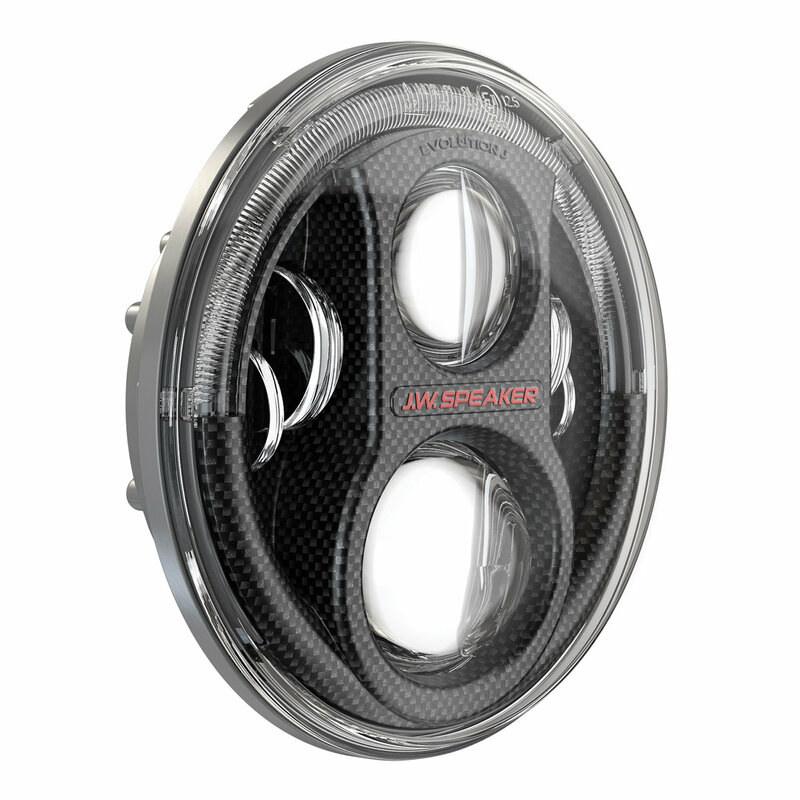 Amazing headlights from JWS!! 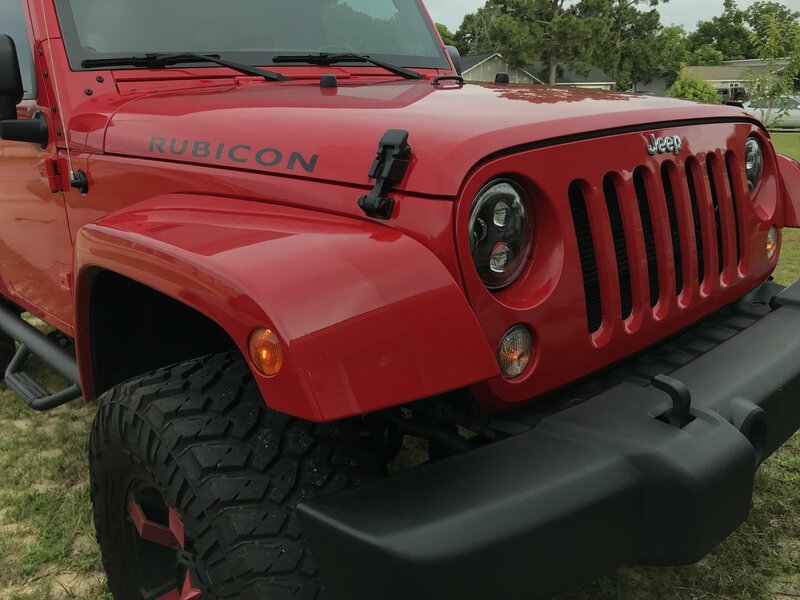 What difference how it changes the appearance of my Jeep! 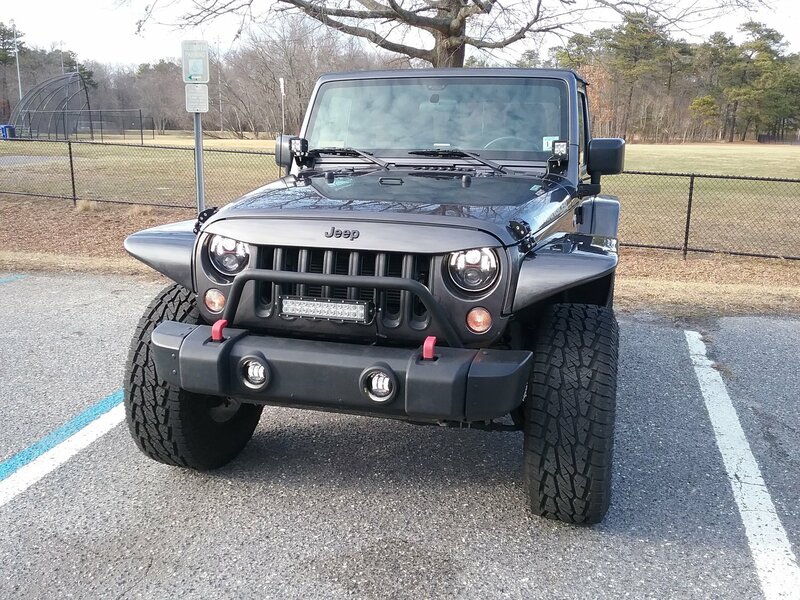 I always receive compliments on all new lights. Highly recommend and easy installation. 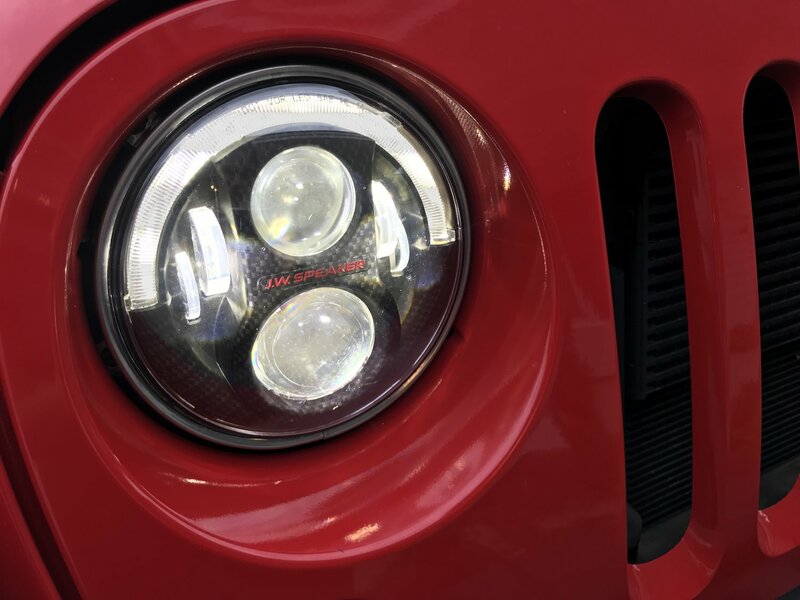 I love these headlights. They are a bit pricey, but worth it. 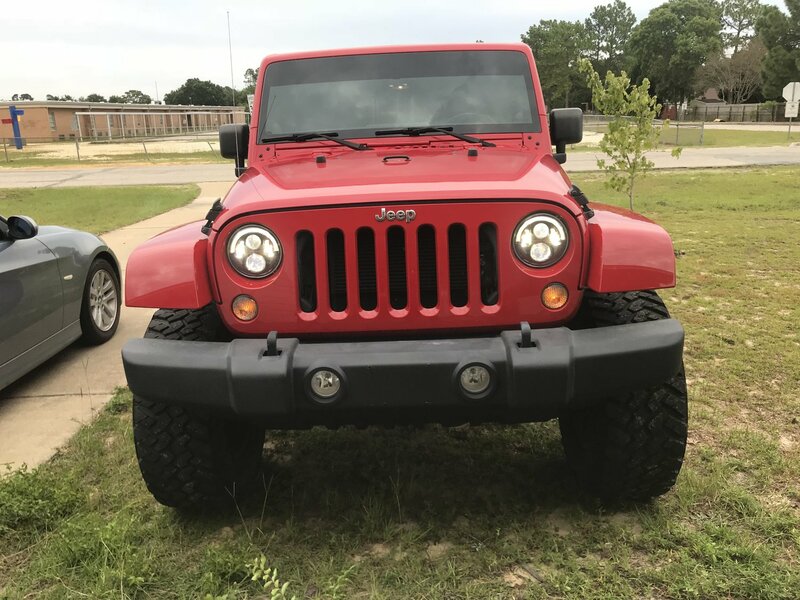 I have had these on my 2018 JK for several months now. 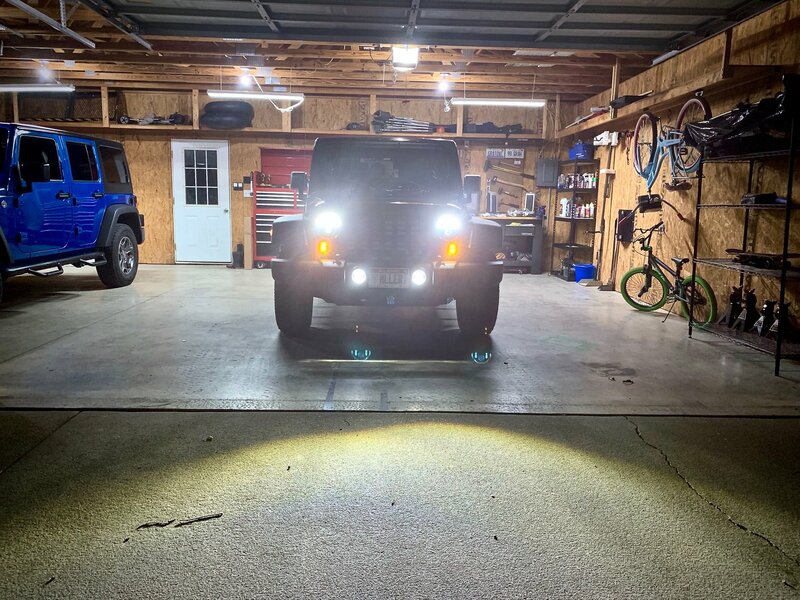 Since installing them, I have had maybe 3 people flash high beams at me. They look great and function well. 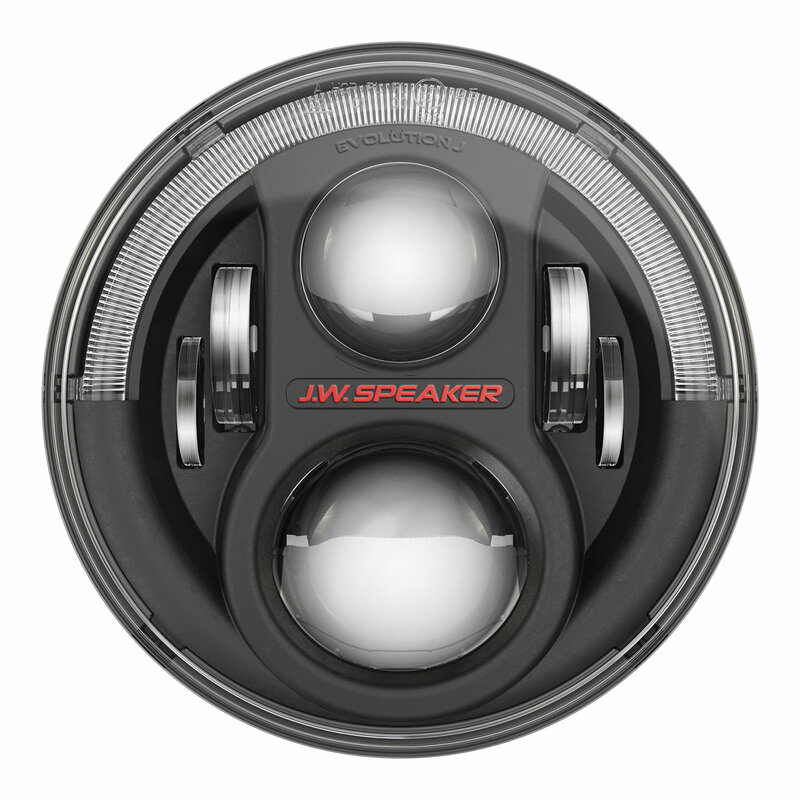 I plan to continue using J.W. Speaker in the future, for my tail lights, fog lights and turn signals. Will these plug and play? Or am I going to need that anti-flicker harness for the plug adapter? These plug and play without additional adapters or wiring. They have built in pule width modulators (anti-flicker), so they are not needed separately. 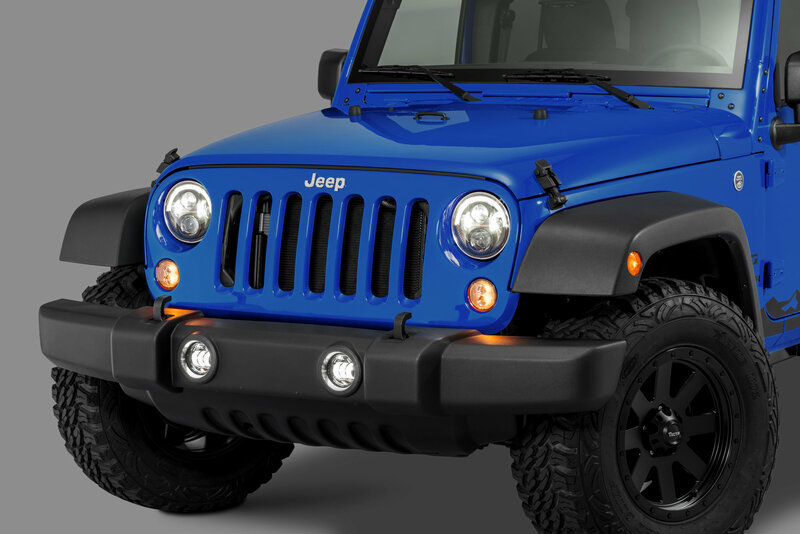 will a 15 JKU need the head light ring for the JW or will the existing bezel work? It will work with the existing bezel. 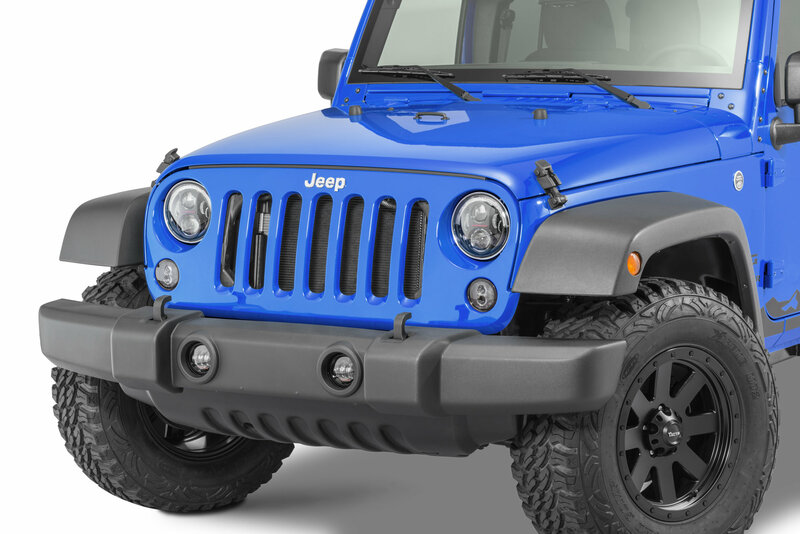 The black plastic rings are only needed on 2017 and 2018 Jeeps that had factory LED headlights. 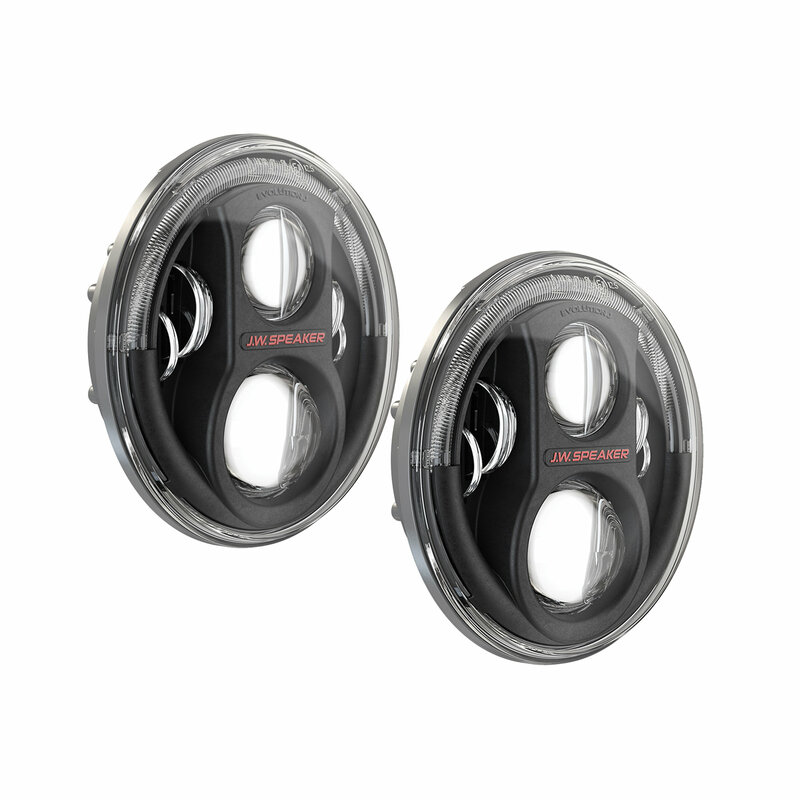 Do these come with the black ring mentioned in the video or do I have to purchase that separately?